Technical analyst Sudarshan Sukhani has given buy call for Aurobindo Pharma and Yes Bank. ICICIdirect has given buy call for Jaiprakash Associates with target price of Rs 118. Asian markets were trading positive. 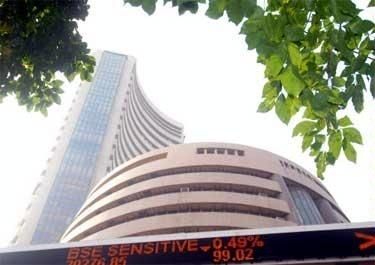 Indian Market is expected to close with small gains today. The market has been positive in the three trading sessions of year 2013.